indie pop | Pop That Goes Crunch! 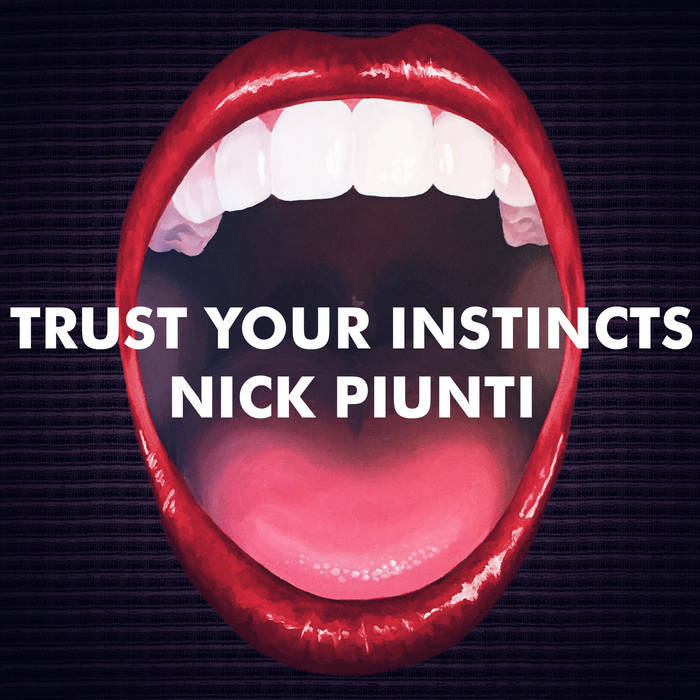 We’re Giving Away 3 Copies Of Nick Piunti’s New Release! Nick Piunti is on a roll. His 2013 release, 13 In My Head was one of the best long-players of 2013. The title track landed at No. 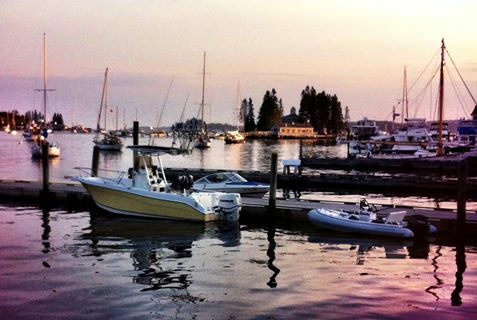 3 on our list of the best songs of 2013. His 2015 release, Beyond The Static was our third favorite long-player of last year. Piunti’s 2016 long-player, Trust Your Instincts, hits the retail outlets on September 9. It may be his best effort yet: ten tracks featuring his increasingly sharp and incisive writing, tough and shiny guitar riffing, and the best damned vocals in the entire rockin’ pop world. Even better, Piunti is expertly assisted by some of our other faves: Donny Brown on drums, percussion and backing vocals; Andy Reed on bass and synth; and Ryan Allen on guitars, backing vocals and percussion. In reality, this is classic rock ‘n’ roll with big hooks and expert production. It is also a candidate for album of the year. Even much better, you can win a free copy of the CD! That’s right, we are giving away three copies of Trust Your Instincts, courtesy of the fine folks at JEM Records. Send an e-mail to popgoescrunch@gmail.com by 3:00 p.m. Pacific time on September 8, and answer two questions. 1. Why do you like Nick’s music? 2. What is your favorite ice cream flavor? Be creative. The best three submissions win. We’ll announce the winners on the morning of September 9. In the meantime, you can stream the first two tracks from Trust Your Instincts, in full. Enough chit chat for now. Get e-mailing! 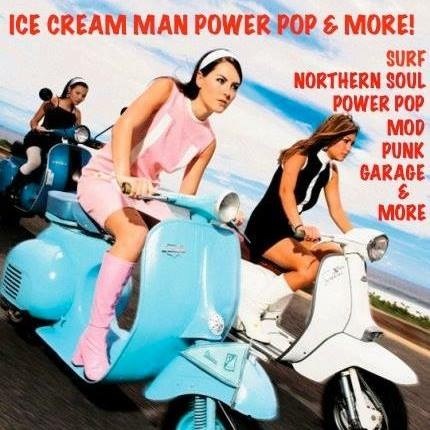 Pop That Goes Crunch radio has now streamed more than 100 editions of the Ice Cream Man Power Pop And More Show, on which Wayne Ford spins a beguiling mix of Power Pop, New Wave, Punk Rock, Mod, Ska, Garage Rock, Northern Soul, etc., etc., etc. 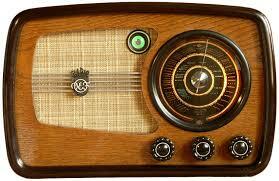 The show airs three times a week — Thursday at 7 pm Pacific, Friday at 1 pm Pacific, and Saturday at 8 am Pacific. 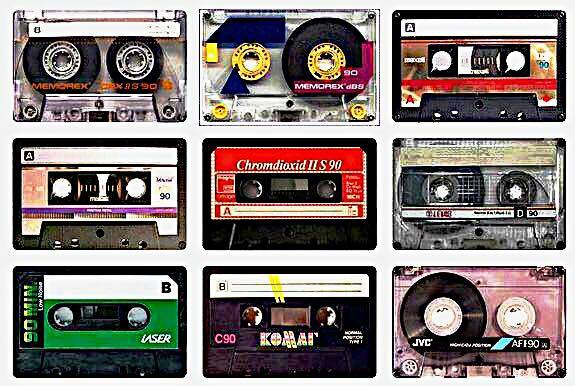 Wayne has just released his third annual, 100% free and 100% legal compilation downloads. 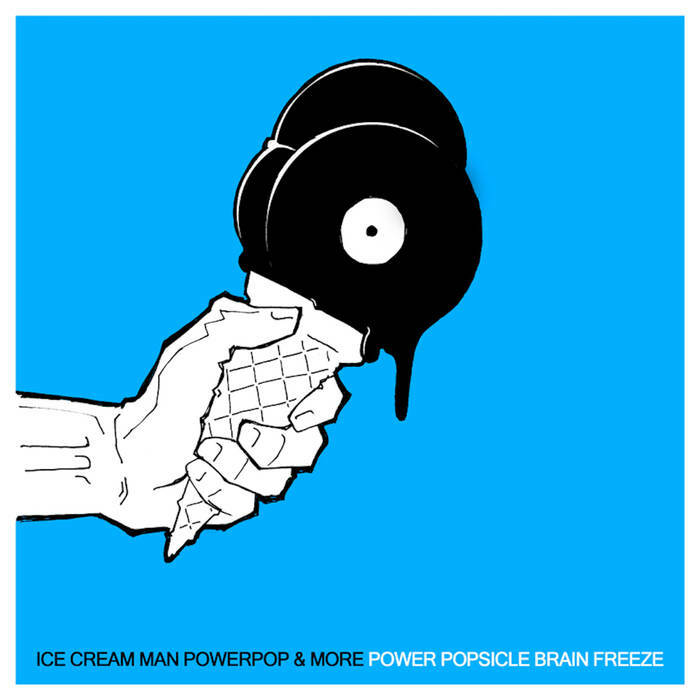 This one, cleverly titled Power Popsicle Brain Freeze, delivers a whopping 139 tracks. That is nearly seven hours of music! You can get it from the Futureman Records site on Bandcamp, and they won’t take your money even if you were so inclined to offer it. Get it right here, no risk at all. So, without further chit chat, let’s start digging. The focus will be on artists and bands that have not been discussed previously on this site, and the order is pertinent to nothing in particular. So, there’s five stellar tracks to get you started with Power Pop Brain Freeze. Check back soon for five more. We’ve been very, very busy with real life these past six months. But, we’re back with some exciting news. 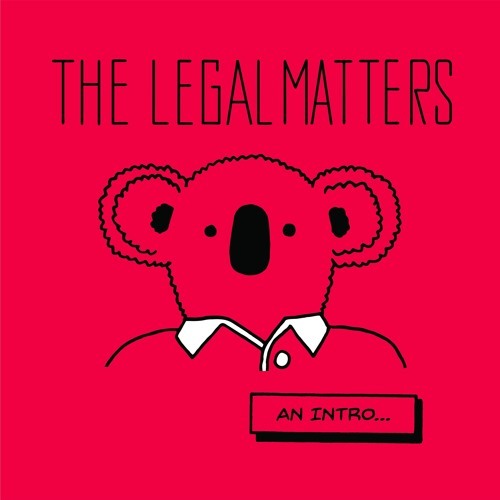 The Legal Matters dominated our year-end lists for 2014, capturing the top slot on our album chart, and the number 3 slot on our singles chart. For good measure, band member Andy Reed grabbed the top slot on our list of the best EPs of 2015. The band’s new album, Conrad, is being released by the very cool Omnivore Recordings, on October 28. However, a free “preview,” of sorts — an “intro” — is available for free at the Noise Trade marketplace. It is highly recommended that you check it out. Immediately. First, there is a track from the new long-player, “Anything,” which features all of the elements that propelled the self-titled debut to the top of our 2014 album list: strong, bittersweet, lead vocals by Chris Richards, perfect swirling group harmonies, and clean, often jangling guitars. By the time a slide guitar kicks in at the 2:27 mark, you have all the makings of an instant classic. 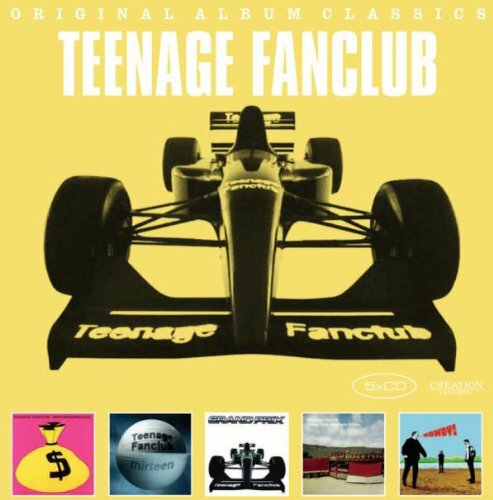 You will also get a previously unreleased version of the sublime Teenage Fanclub track, “Don’t Look Back,” which is the best kind of cover. It remains generally true to the original vision, but the band spikes its version with loads-and-loads of harmony at which the original only hinted. 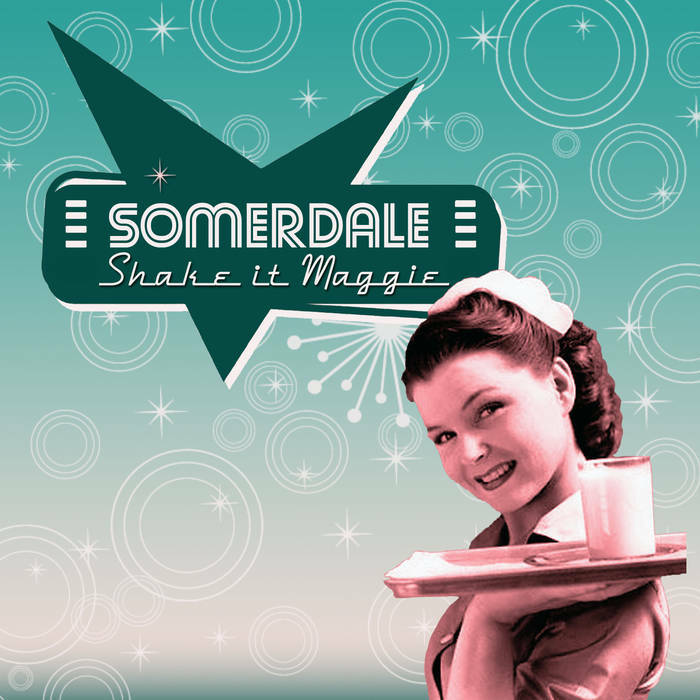 The “intro” is rounded out by two tracks from the 2014 release. “The Legend Of Walter Wright” is the aforementioned Number 3 song of 2014. “We Were Enemies” is one of the more dramatic tracks from the previous long-player, as it alternates effortlessly between low-key acoustic sorrow and pounding, pulsing storm. Now, stop reading this, get over to Noise Trade, and download The Legal Matters: An Intro immediately. Another link is right here. Then, wake up real early on October 28 and get the long-player. You can’t go wrong. It is simply not possible.